Let me give you a quick anecdote to start this one off. 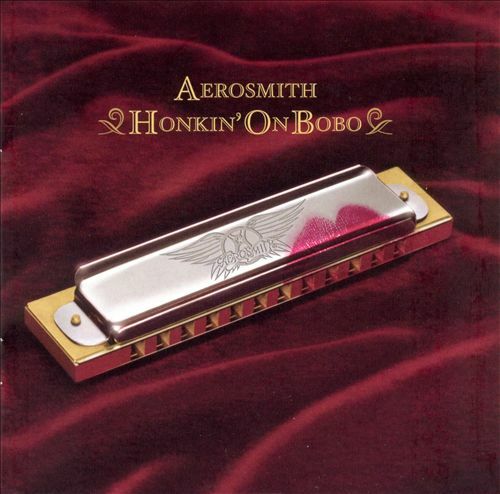 When Todd, about four other friends and I were traveling to see Aerosmith for the Honkin’ on Bobo tour in the summer of 2004, Todd gave us all a lift in his parents’ SUV. On this two-hour drive down to Indianapolis, Todd was goaded into passing another vehicle. What is interesting is that he passed this other vehicle on the right shoulder of the road. What is even more interesting is that we were going about 70 mph on the highway. I really hope Todd’s parents read us regularly. Beyond the anecdote, the concert was pretty great, And Aerosmith didn’t shy away from playing most of Honkin’. 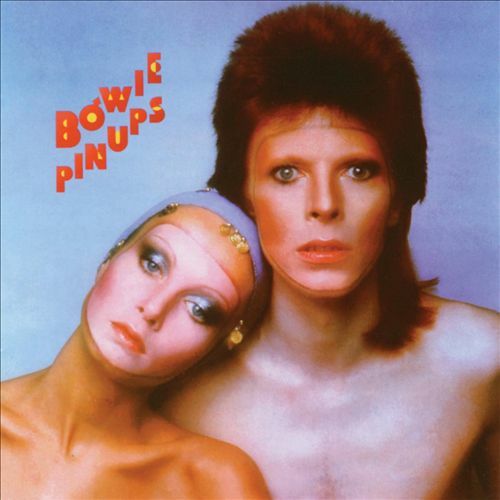 Highlights include “You Gotta Move”, which was popularized by The Rolling Stones and “Baby, Please Don’t Go”, which is played by seemingly everyone. 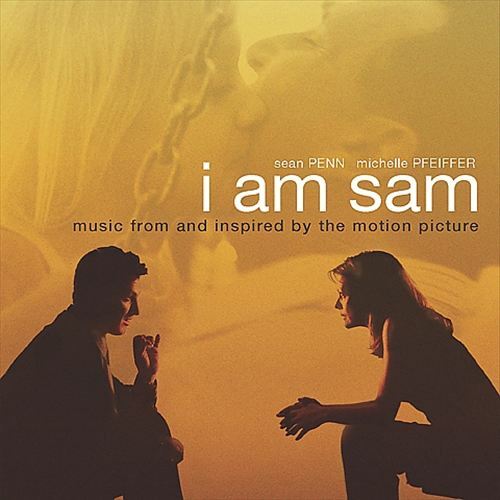 When director and star Sean Penn was unable to obtain the rights to the original Beatles recordings for the I Am Sam soundtrack, he decided to change course, but not completely. Instead of scrapping the entire Beatles-themed soundtrack, he instead got the likes of Ben Harper, Sarah Mclachlan, Eddie Vedder, and The Black Crowes (among others) to cover the Beatles’ songs he wanted for the film. It may be a bit uneven, and it may be the who’s who of artists which peaked in the 90’s, but the end result was an overwhelming asset to the film and a nice listen on its own. Bryan Ferry is a personal and LxL favorite due to his rock opus with Roxy Music, “Mother of Pearl” (among much other material). 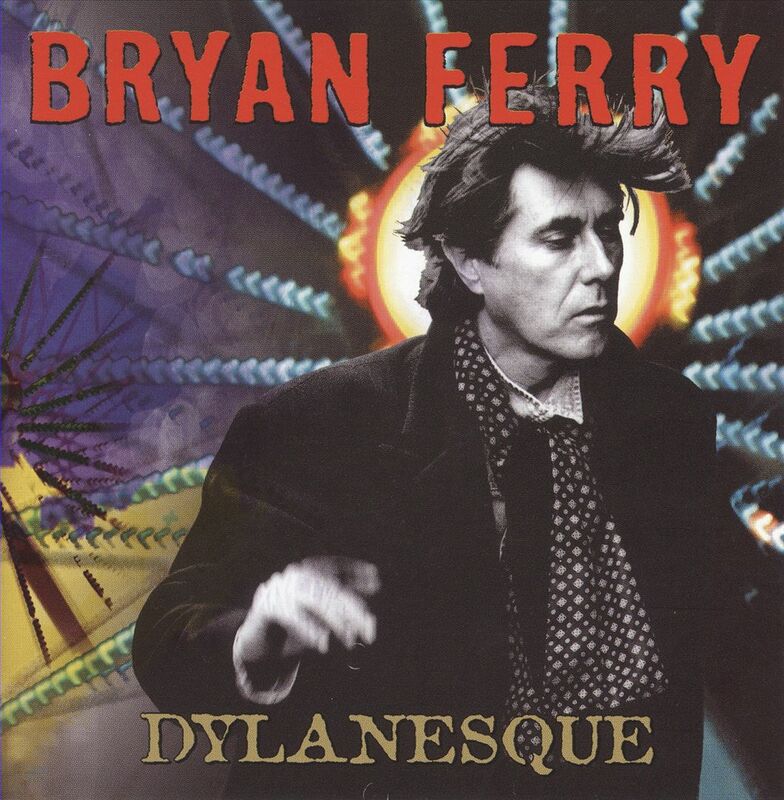 Ferry was also not new to cover albums when he released Dylanesque in 2007, having already released the broader-in-scope These Foolish Things in 1973. Choosing to focus on one artist for his cover material, Bob Dylan, did wonders for the focus on his second attempt at covers. Not only does Ferry’s iconoclast shine through, but so does his depth as a musician while working with several Dylan classics. 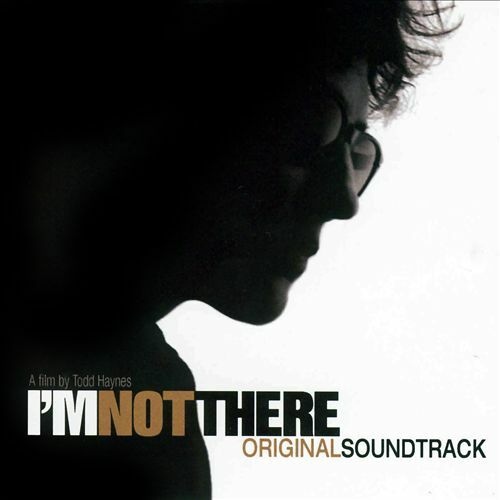 While the Dylan biopic I’m Not There was pretty lopsided itself, you definitely can’t say the same for the soundtrack. The soundtrack stars a who’s who of indie rock music for the past decade (Karen O, Stephen Malkmus, Black Keys, Yo La Tengo) as well as a number of legends (Roger McGuinn, Richie Havens, Willie Nelson) covering the greatest songwriter of all time. It’s great seeing Dylan songs getting taken in so many different directions. I think Steve Earle is one of the coolest people in the world. So, it is a shame that a lot of people from my generation probably first and foremost would recognize him as Bubble’s sponsor, Waylon, from The Wire (admittedly when I first started listening to him). 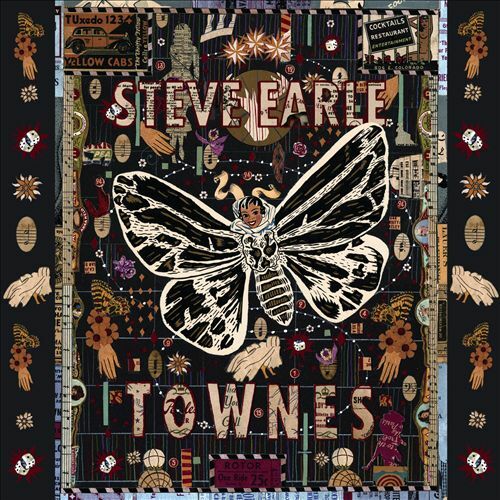 The depth and passion from Earle’s entire career seems to spill over into Townes, which is a tribute to his mentor, Townes Van Zandt. 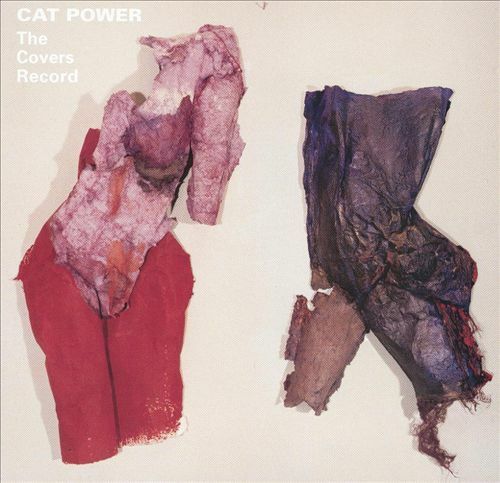 This is obviously a deeply personal album which makes it all the more affecting. Pairing one of the greatest rock front-men of all time with the queen of bluegrass-country doesn’t exactly add up on paper when looking at Robert Plant’s career peak. 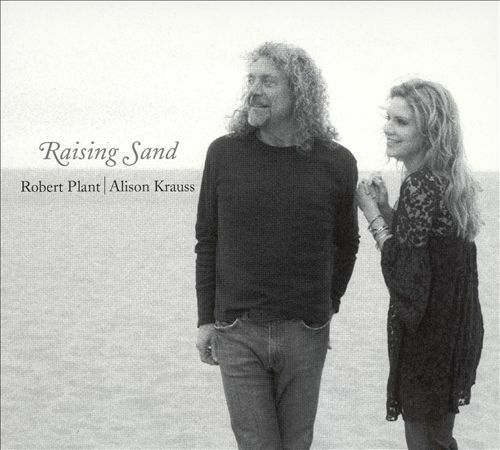 But the pairing of Plant and Krauss on Raising Sand makes complete sense when observing how far removed Plant was from his Led Zeppelin days. Raising Sand’s collection of folky Americana, led by the covers of The Everly Brothers, Roly Jon Sally and a Tom Waits number, took the music scene by storm in 2007. The best result may have come from the cover of “Please Read the Letter”, which was originally recorded by Plant and Jimmy Page on their 1998 album, Walking Into Clarksdale. It was kind of a toss-up as whether to include The Covers Record or Jukebox as her go-to covers record. Both are subtle re-imaginings of staples and deep cuts alike. What sets The Covers Record apart is that my favorite two tracks on Jukebox are actually Chan Marshall’s two originals, “Metal Heart” and “Song for Bobby”. The Covers Record features a stunning original as well, “In This Hole”, but it is hard to beat a cover as perfect as “(I Can’t Get No) Satisfaction”, which leaves out the refrain entirely. Johnny Cash sure did cover a lot of music in the last ten years of his life. It was impossible to choose between Johnny Cash’s collection of late-career cover albums, so we’re just gonna bunch them all together at the top. 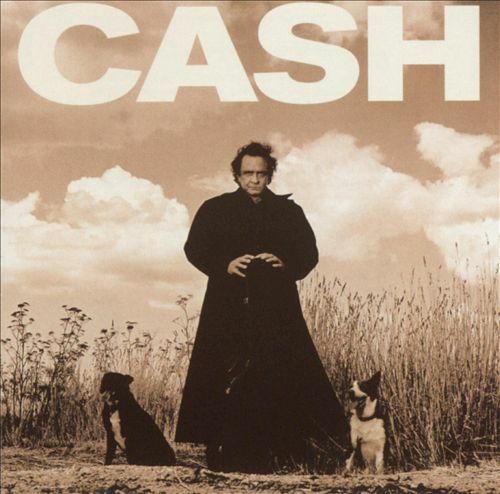 On Cash’s last four albums, Rick Rubin aided Cash in mining every corner of the music landscape to come up with heartfelt and moving reinventions in the key of Cash. From industrial rock (Trent Reznor’s “Hurt”) to anti-folk (Beck’s “Rowboat), Cash and Rubin didn’t shy away from the challenge of diverse material. A personal favorite is Sting’s “I Hung My Head”. A superb selection of Tom Waits tracks sang by the 2nd person Todd touches himself most to, and produced by the first (Dave Sitek). 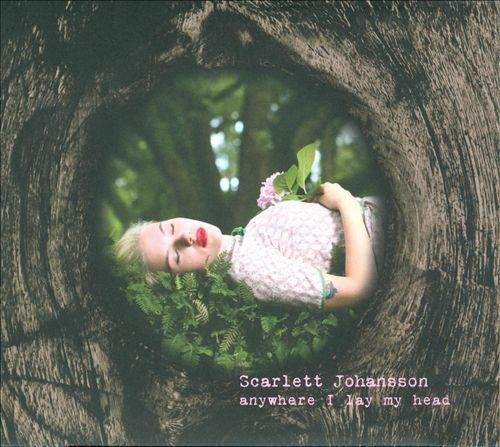 The album consists of extremely noisy ambiance tracks sang with the very baritone voice of Johansson, and wasn’t loved by many. Nevertheless, Todd is a fan…probably because of all the “cobwebs” in his ears. 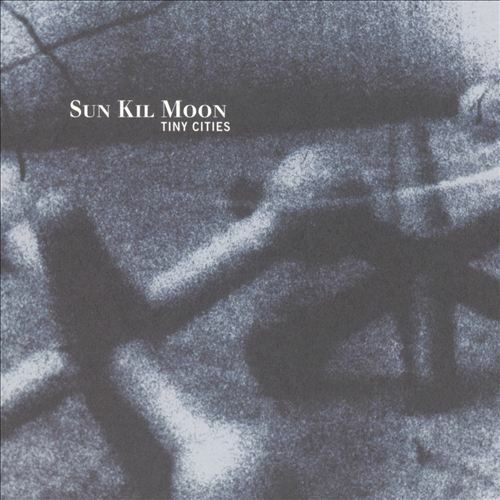 While Wes almost went with his token Wilco miss with Mermaid Avenue Vol 1, Wilco & Billy Bragg’s album of Woodie Guthrie covers, he instead went for a more interesting choice in Sun Kil Moon’s Tiny Cities. Mark Kozelek (known for his days with Red House Painters) completely reinvents Modest Mouse songs in his own solemn, calming way, completely different from the songs’ original bark and bite. 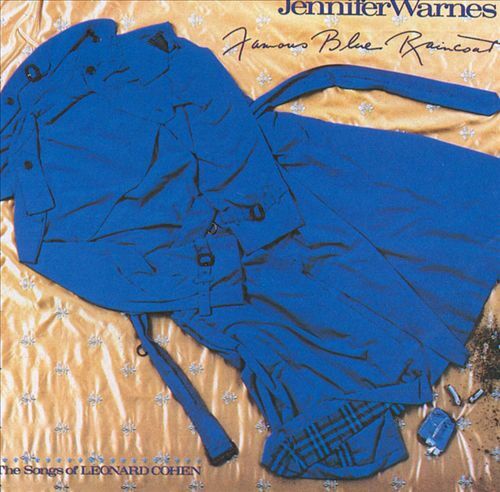 You don’t think you’re familiar with Jennifer Warnes, you say? Sure you are, just not in the form she takes covering Leonard Cohen tunes on Famous Blue Raincoat. Warnes is well-known for creating some of the more iconic movie themes of the 80’s. Does “(I’ve Had) The Time of My Life” from Dirty Dancing ring a bell? I thought so. On Famous Blue Raincoat, Warnes adds a sense of 80’s nostalgia to some of Cohen’s greatest works. An easy highlight is Warnes’ duet with Cohen (her mentor for whom she was a back-up singer) on “Joan of Arc”. I’m rather fond of UB40’s cover albums of Trojan era reggae – “Labour of Love”. Vols 1 and 2 certainly. They had a No1 hit single with a song off the first called “Red, Red Wine”. They are dismissed a bit these days, but I have always liked them. Yeah. I dig that album, but not more than any that made our list I don’t think. Dark Side is so hard to improve on…or even add something of value new to. 1. Tim O’Brien did a Dylan covers album called “Red on Blonde” about 15 years ago. 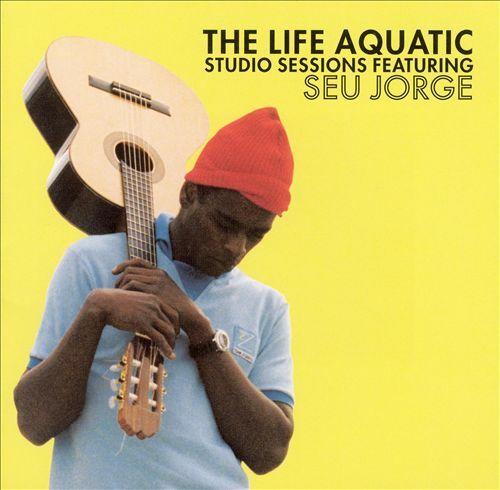 It is excellent and always in the rotation. 2. I always dislike Raising Sand. I suppose I have issues with Alison, mostly rooted dislike of change (she had a perm and very fat not so long ago), but the album always seemed boring and predictable to me (with the exception of Gone Baby whatever its called: great song). She hasn’t lived up to her talent in years and hasn’t taken a risk in forever. Good list though. Very good. 1. Never heard the Tim O’Brien album and will certainly check it out. Thanks for the rec. 2. I’m surprised you don’t dig on Raising Sand. I’m not sure how I feel about Allison Krauss’s career in general (don’t own much of her stuff), but think her voice is a perfect compliment for just about anything.